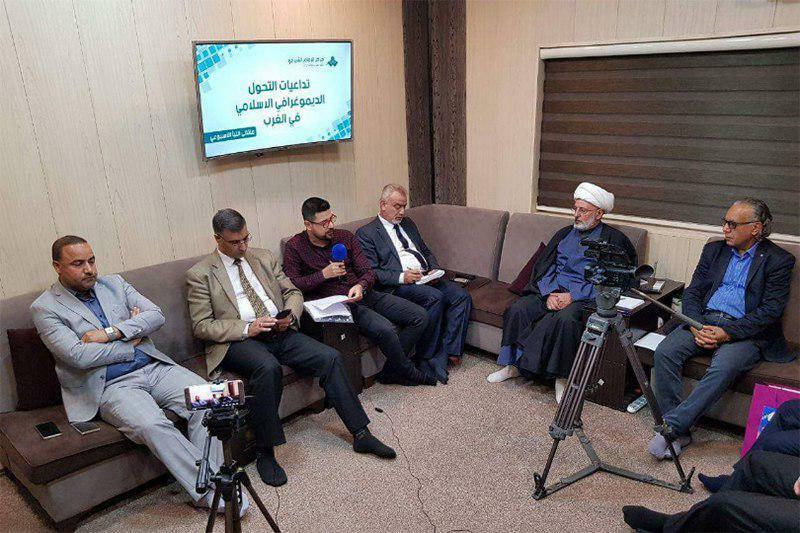 Imam Shirazi Center in holy Karbala, dependent to Grand Shia Jurist Ayatollah Shirazi hosted a panel of religious clerics, directors of research centers, academics, and members of the press to discuss the consequences of population growth in Muslim communities living in the west. At this panel, the experts hinted that the Muslims population growth rate is the highest in the 21st century. In addition, other reports have predicted the largest rate of population growth for Muslims up until 2050. This growth is partly due to the high rates of pregnancy among Muslims. Reports have also shown an increase of sectarian and racist sentiments against Muslim immigrants, who have fled their homes and sought refuge in the west. The deadly attacks to New Zealand Mosques is an indication of the rise of such hateful sentiments among racist groups in the west, which is also a spitting image of the brutal attacks by Salafi and Takfiri groups in Muslim countries.